At www.sagoodnews.co.za we will start off the New Year with a fresh looking website, much more activity in the social media space and a number of stories about what to expect. 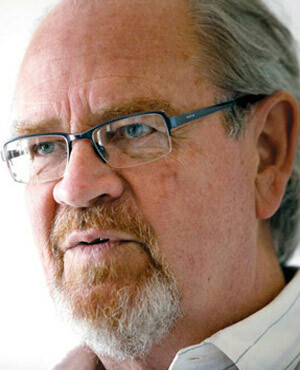 I thought a good place to start would be this article by Max du Preez. What he says here is in fact reflective of what is happening in the developing world. Without private security, South Africa would descend into complete anarchy. If you feel unsafe, step up your own security.